Replacement performance main cabinet speaker for use in many Bally and Williams games. Measures 6-inches diameter and approximately 1.5 times as tall as original factory speaker. 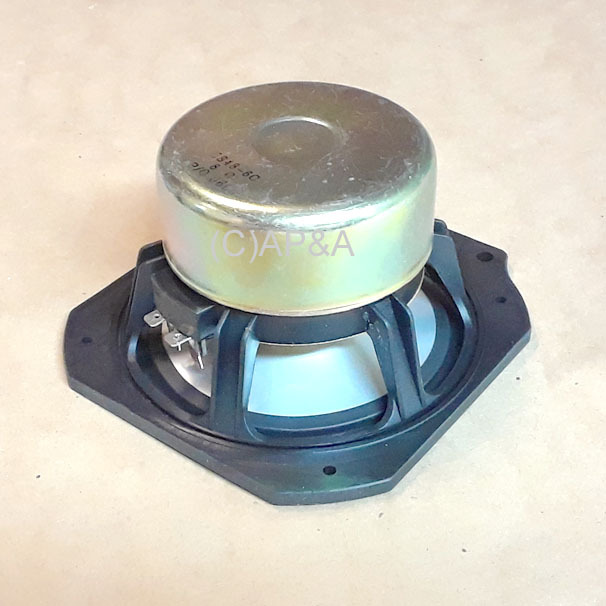 8 ohms, up to 40 watts power (twice the power of original factory speaker) with much bigger magnet. Mounting holes are 6-1/4-inch center-to-center. 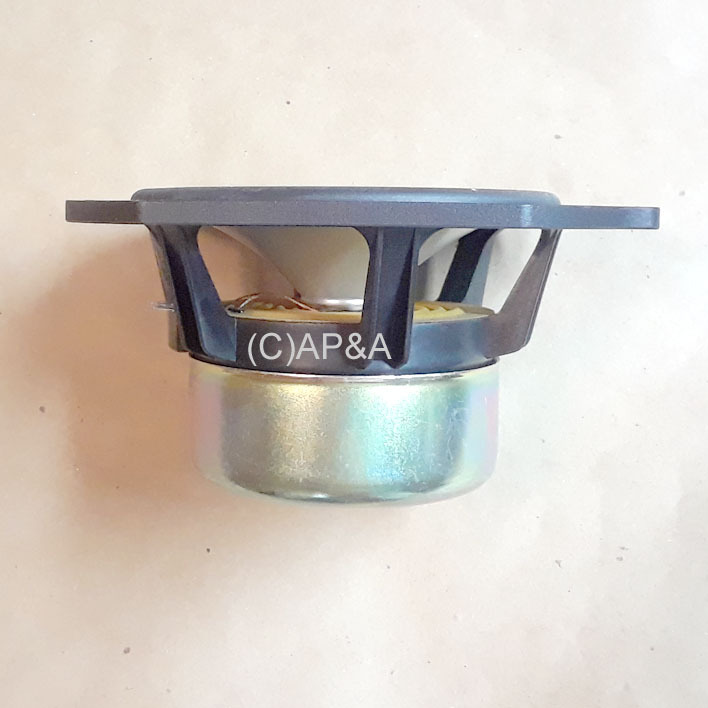 Replaces original factory speaker # 5555-12015-00. 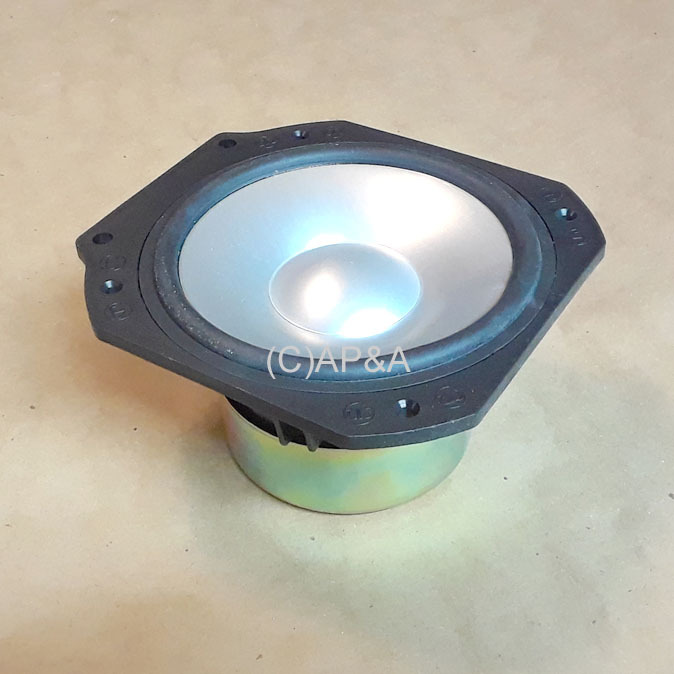 May be used in other makes/models that use same diameter 8-ohm speaker.